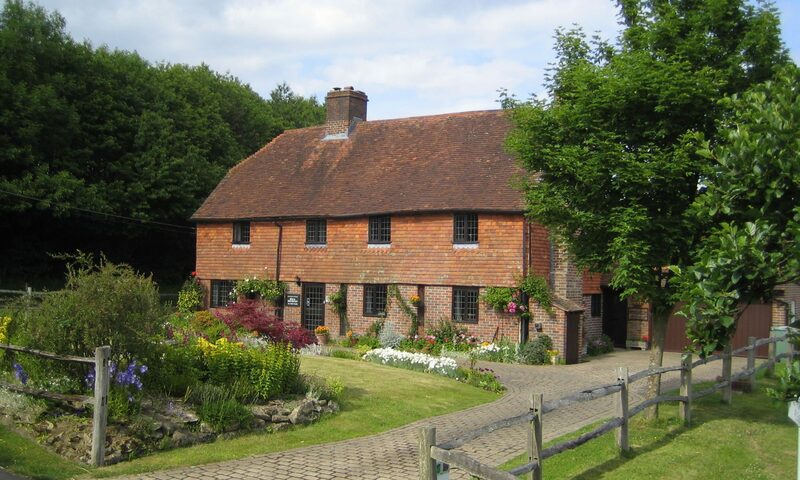 The nearest main road (5 miles) is the A21 from Sevenoaks to Hastings that links into M25, M26 and M20. M25 Junction 5 is about 30 minutes away from Brenchley. On A21 south of Tunbridge Wells Interchange (A264) at the large roundabout at Kippings Cross and just before the BP Service Station turn left onto B2160 to Matfield. Pass the green and pond on your left and turn right straight opposite The Poet Pub signed Brenchley and Horsmonden. On entering the village pass the garage and school on the left and shortly turn left opposite the Memorial Hall and Sports Bar – up Blind Lane, Brenchley Road. 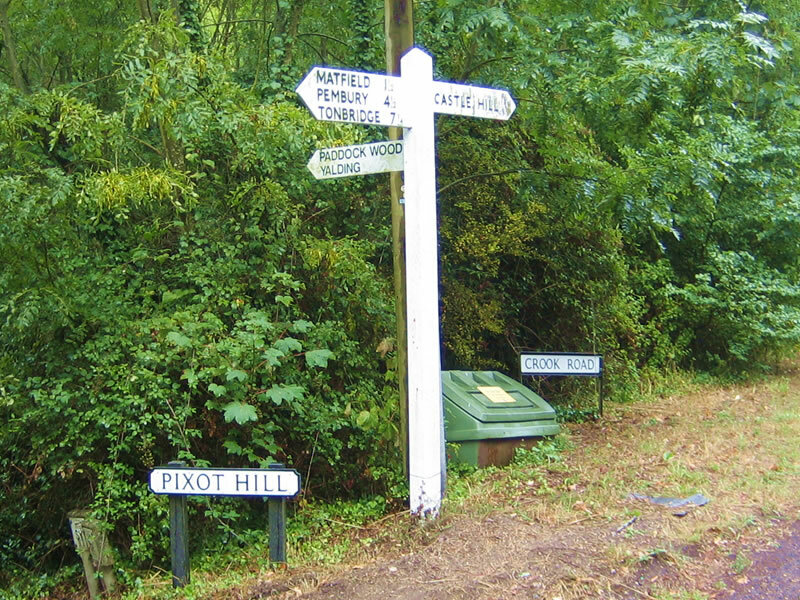 Just over the brow go straight over the cross roads at Pixot Hill signed Castle Hill (Crook Road). Pass three oasts (white topped cowls) on the left and as the roads straightens slow at the Neighbourhood Watch sign where you turn into Palmers Green Lane (Hononton Cottage is signed). If you miss the turning you will end up at Castle Hill and its pub! Drive very slowly please as the lane is narrow and often has farm traffic and horses about. The cottage is the last house on the left before going into Hononton Farm.